Hello everyone! 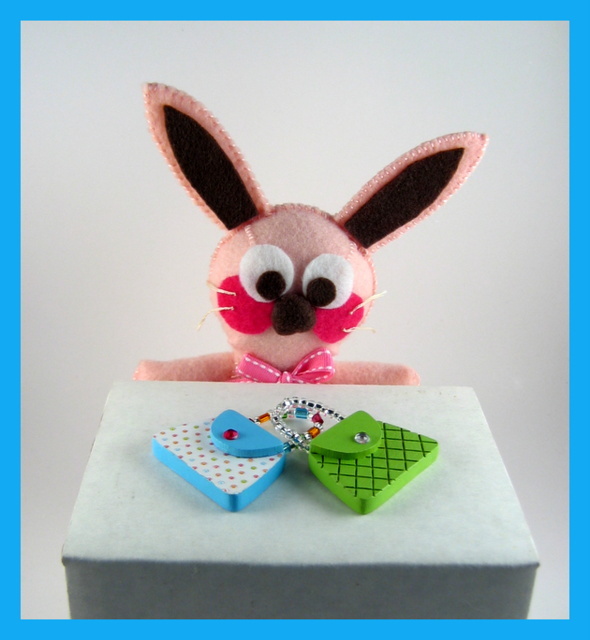 It’s me, Ralphie the Bunny and I’m back to show you how Christine made her purse magnets. In the photo below you can see the finished product. Aren’t they cute? 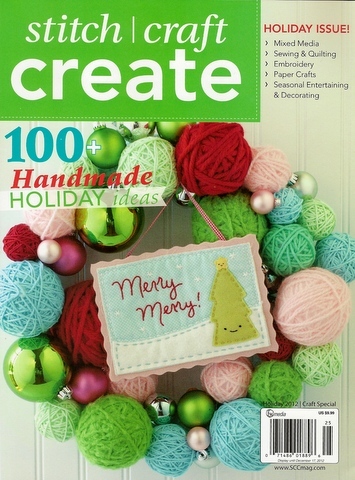 Don’t you want one or two for your fridge or to give as a gift? Sorry, the sales bunny in me is coming out right now. Christine had her purse designs custom cut by a business called the “Laser Lady.” She sent the Laser Lady her specific illustrations for the purse magnets. Later Christine received the carefully cut wooden pieces shown below. You can see that there are two layers of wood for the purse bases. Christine needed to glue the layers together. 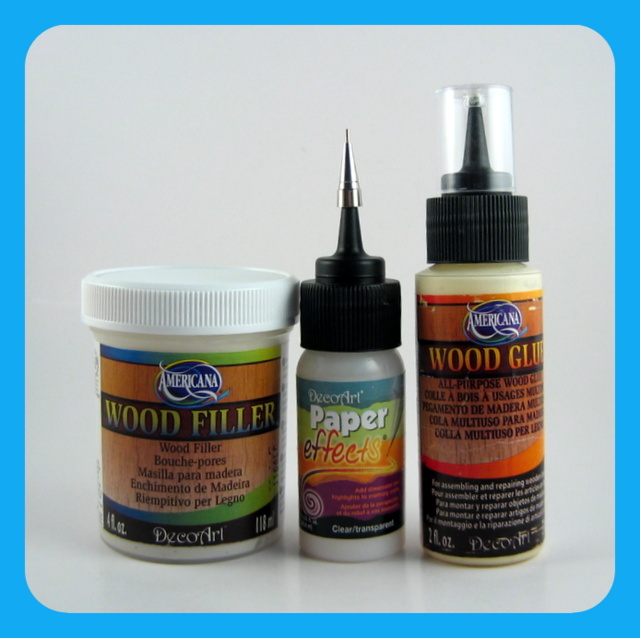 She used the DecoArt Wood Glue shown below. After she applied the glue, she used a few clothespins to clamp the layers together as the glue cured. Christine really loved using the wood glue. The wood glue worked very well. After the gluing was done, Christine wanted to hide the seams between the layers of wood. 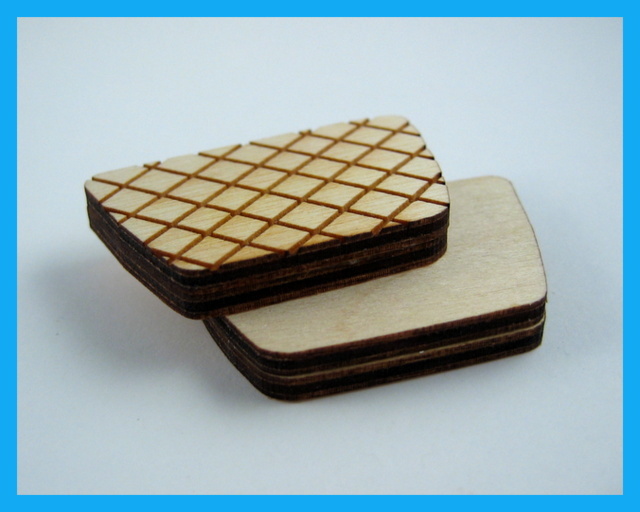 She wanted the edges of her purse magnets to look smooth and seamless. 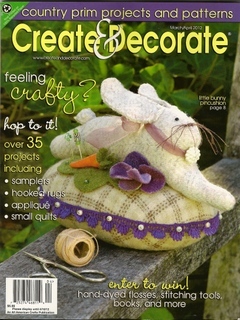 To help her achieve a smooth edge to the purses, Christine used the DecoArt Wood Filler shown above. She dipped a fingertip into the wood filler and then lightly rubbed the filler onto the purse edges. After the filler was completely dry, Christine lightly sanded the edges to make them as smooth as possible. When the sanding was finished, she was able to paint and decorate the purse magnets. In the photos above you can see how wonderfully smooth and seamless the edges look. 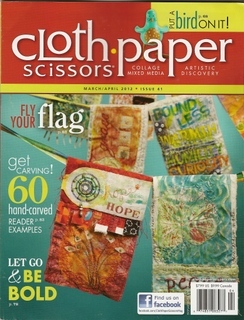 Another product that Christine used to embellish one of her purse magnets was a product called “Paper Effects” by DecoArt. 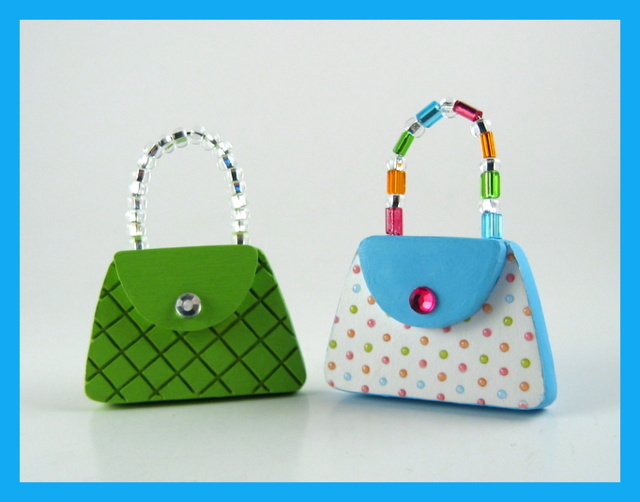 She used the clear color of Paper Effects to make clear, shiny dimensional dots on the polka-dotted purse surface. Can you see the shiny dotted surface? It looks like you should be able to see the shiny dots in the photo below. Christine and I hope that the dimensional dots show up well and we also hope that you enjoyed today’s post. I will be signing off for now. Talk to you soon. 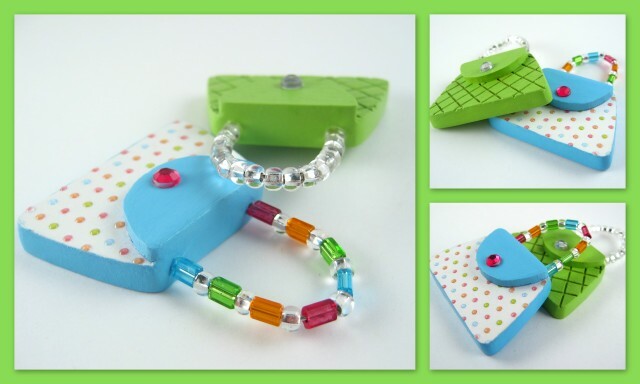 This entry was posted in Lilly Bug Studio, Magnets, Work in progress and tagged Americana craft supplies, christine lehto, cute fridge magnets, DecoArt, Paper Effects, Polka-dot purse, purse magnets, Wood filler, Wood Glue, wooden purses. Bookmark the permalink. I am in awe of how you used these products! So precious – such wonderful and precise craftsmanship. 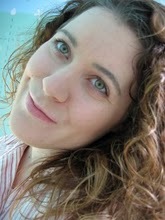 You are a true talent my friend Christine!